Google has led some of the biggest tech innovations, from self-driving cars to super-fast internet access. So what are the next big things that will change the world? Eric Schmidt, the executive chairman of Google parent company Alphabet, just gave his short list of the biggest game-changing tech innovations he expects in the next five to ten years. Speaking at Alphabet’s annual shareholders meeting on Wednesday, Schmidt stressed that these aren’t necessarily things that the company is working on. But many of them are. And the ones that aren’t provide a good window into the kind of things that one of the company’s top execs is thinking about. Schmidt is excited about the potential of a great steak, grown organically. Right now there are a handful of startups trying create “meat” products from plants or cells grown in a lab. 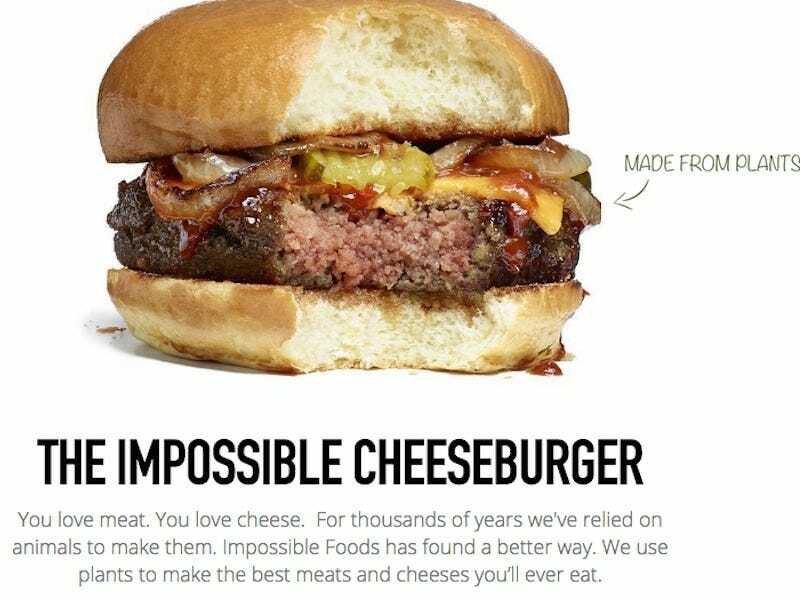 Including, for example, Impossible Foods, a company Google tried to buy last summer. 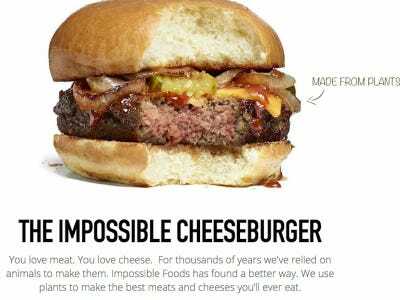 The cattle industry contributes substantially to global warming, so fake meat could provide a better environmental alternative. “Even if you don’t like the idea, imagine if it tastes really good,” he said. 3D printing has been a buzzy industry for a while now. But Schmidt is particularly excited about the potential for the technology in architecture. People are already using 3D printing to design and build structures much more quickly, Schmidt says. You can’t talk about the future these days without bringing up VR and augmented reality. 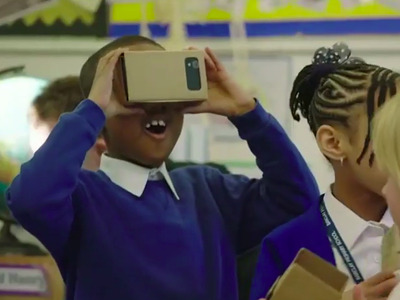 Google has a bunch of projects in this area of course, including its cheap headset, Cardboard, and its more advanced design, Daydream. Schmidt also said that he’s excited about the potential to use more augemented reality — which layers digital images over the real world — in the workplace. “Google Glass was a first attempt at that, with much more coming,” he said. “It’s pretty clear that the mobile phone is going to be a life-saver for you, in that it’s going to be your primary health monitoring device,” Schmidt said. Google’s biotech arm, Verily, is actively working on ways to get smartphones and smartphone accessories into hospitals. Apple, too, is expanding its healthcare-related focus. More than 30,000 people in the United States die in car crashes every year. Self-driving cars can change that. “This needs to be a national priority — figuring out how to use this technology to save lives,” Schmidt said. Obviously, Google is one of the companies leading this charge. Schmidt doesn’t expect machine learning to oust teachers from classrooms, but he expects more educators to start using machine learning to recognise patterns that will help them tailor their lesson plans to individual students. He says that he’s talked to several startups that are already doing this, with positive results. “The teacher teaches differently (but the teacher is crucial) and the students learn much better,” Schmidt says.